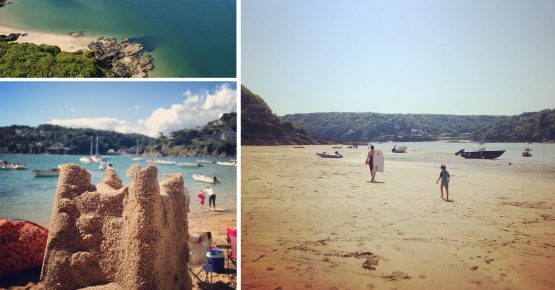 So you’ve booked your luxury holiday home in Salcombe and now need to get organised with things to do. 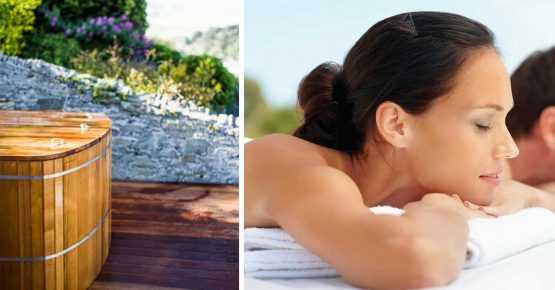 If you are getting the VIP treatment with our Salcombe Luxe service level we will put together a personalised itinerary for you. 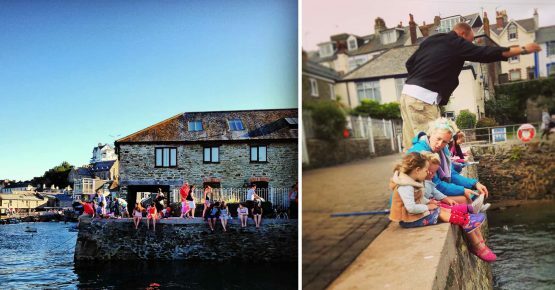 Being on the coast and in a quintessentially British seaside resort (with bags of style) it’s no surprise that there is lots to do in Salcombe. 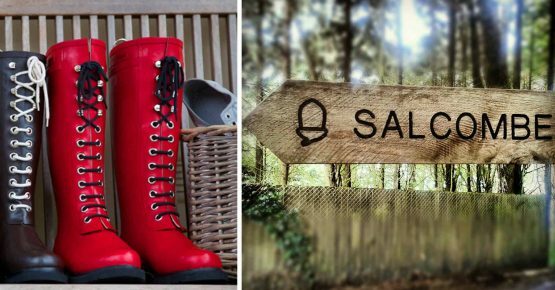 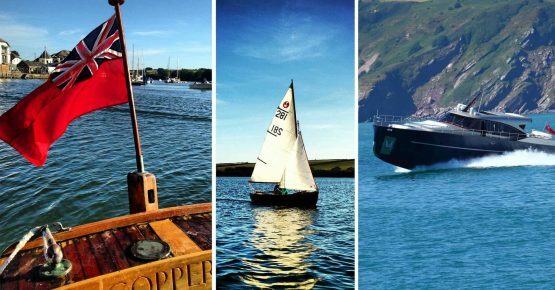 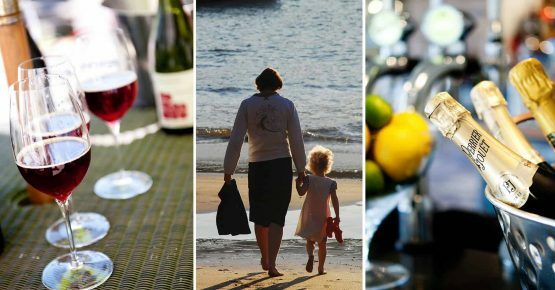 From boating to pampering, beaching to crabbing and walking to wine-tasting we’ve got it sussed out.